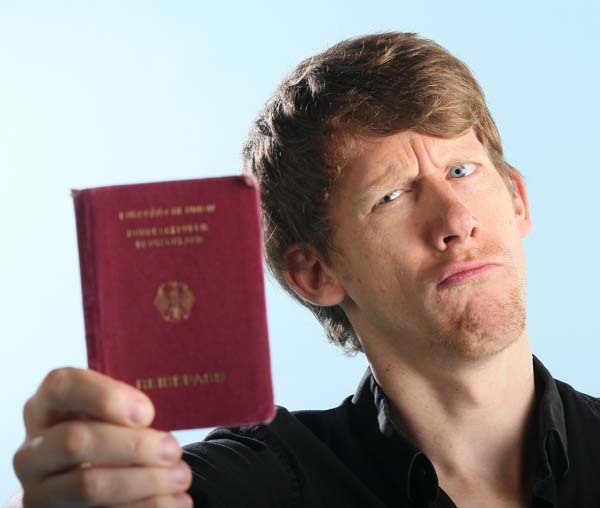 His 2010 Edinburgh shows are named "I am German, I should not be here!" (solo show) and "The Comedy World War" (Warlord and MC; with 3 international comics per night). The Comedy Store is also where he participated in the monthly "King Gong" competition in October 2009 - and won it right away. Christian gigs in the UK quite a few months per year.